The #makeitCDNbeef October Twitter Party is Almost Here! Here’s one party you won’t want to miss! On October 22nd, join us for the Canadian Beef #makeitCDNbeef Twitter Party – International Chef Edition. If you are new to Twitter parties try using the Twubs Twitter Party platform to make it east to join in on the action. Click to view the #makeitCDNbeef Twubs Twitter Party page. Anyone can participate but only Canadians can win prizes excluding those in the province of Quebec. For full Rules and Regulations, click here. Who will be joining as our special guest? International Chef, Clinton Zhu, will be joining us all the way from Shanghai, China to answer our burning culinary questions. 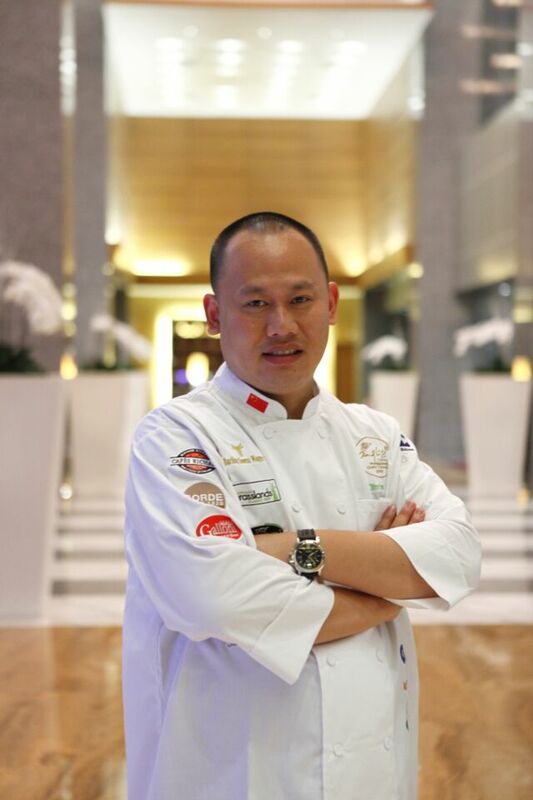 With over 20 years of experience in the industry, Chef Zhu is a master in his field. He has participated throughout Asia as a judge at culinary competitions and sits on numerous culinary committees and associations. Hey Buddy!, I found this information for you: "The #makeitCDNbeef October Twitter Party is Almost Here!". Here is the website link: http://shesinfluential.com/2015/10/19/the-makeitcdnbeef-october-twitter-party-is-almost-here/. Thank you.